Hey guys I’m new to this site you can google my name or go to my non private twitter page to verify I am the girl you won’t want to miss out on. I am very open minded and full of fun . message me ! 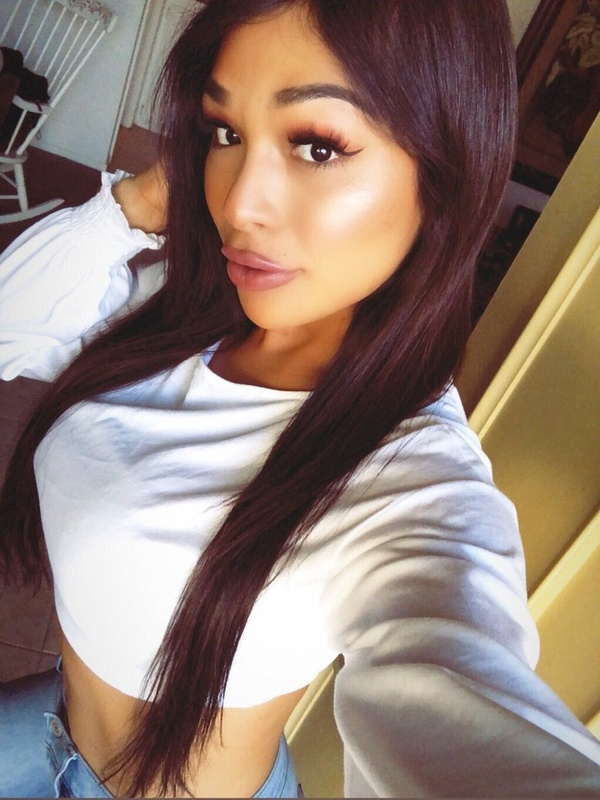 Jaslyn Lee is a 5'6", slender, all natural, 24 year old latina TV/TS with long black hair and brown eyes.